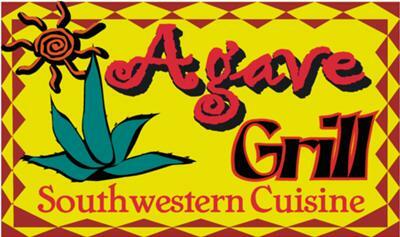 Agave Grill offers Southwestern cuisine using the freshest local products to create a variety of healthy and savory dishes. 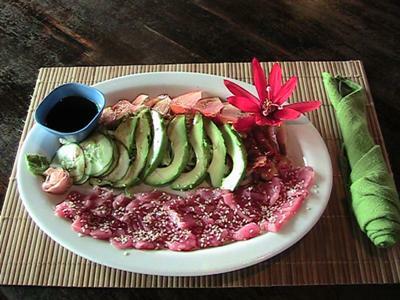 Our menu features quesadillas, burritos, seafood pasta, seared tuna and mahi mahi with mango. 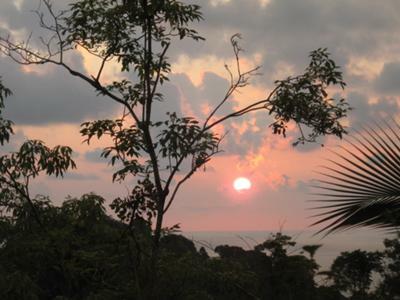 We're located at Hotel La Colina on the main road in Manuel Antonio. 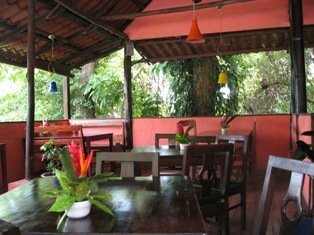 Our restaurant is open from 4pm-10pm for your dining pleasure. Agave grill is really delicious and tasty. This page is really new information provided. I like it.